outsource work. And since just about anything performed in-office can be done remotely with a computer and internet connection, more and more people are turning to VAs to help them get more done. And this is great news if you’ve been looking for a way to work from home that takes advantage of your amazing administrative skills. There’s a variety of opportunities out there to become a VA — you can contract with a virtual assistant company, freelance your services and even start your own VA business. If you’ve got a knack for tackling to-do lists, consider yourself a jack or jill of all trades, and are the type of person who rolls up their sleeves and gets to work, well then, read on. You’d probably make the perfect virtual assistant. 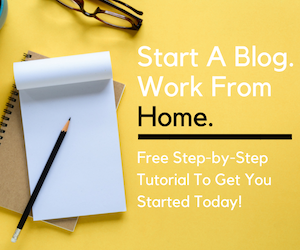 This page brings together all the virtual assistant posts found on Work from Home Happiness making it much easier for you to find what you’re looking for regardless of where you’re at in your VA career. A virtual assistant or VA is a person who performs any number of clerical or administrative-type tasks from a remote location. This can include anything from calendar coordination to making travel arrangements or content creation. Really, the job could involve just about anything and mostly depends on what kind of clients you work with. If you’re wondering if you need any kind of formal education to make it as a VA, the short answer is, no. A number of backgrounds and work experiences translate really well to a career as a virtual assistant. While administrative assistants, receptionists, secretaries and the like have direct experience performing clerical-type tasks commonly associated with VA work, many other professionals make great VAs, too. The bottomline is, if you enjoy helping others, are great at getting things done, and know a trick or two when it comes to prioritizing tasks and maximizing time, you’d make a great VA — regardless of your previous experience (or lack thereof!). I’m New. How do I get Started? If you’re brand new, you need to start with the basics. 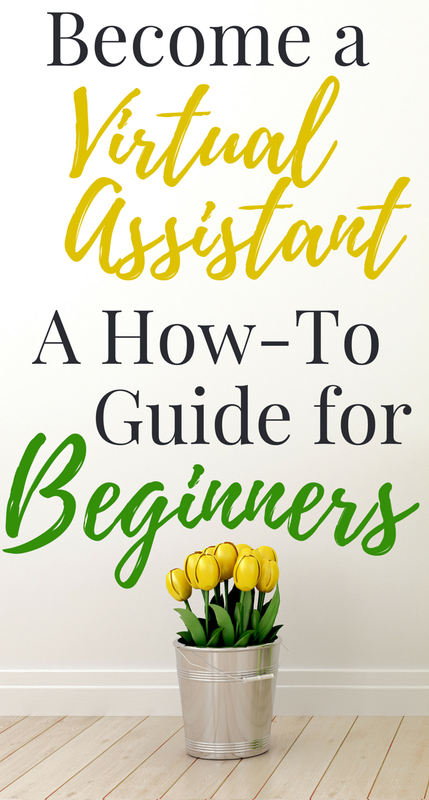 Check out this Complete Beginner’s Guide to Becoming a Virtual Assistant — No Experience Required. You’ll learn everything you wanted to know (and more) about a career as a VA. This will give you a really good understanding of what you can expect, the different types of opportunities, and where you may be able to find work. This is the perfect spot to begin if you have zero experience. I’ve Got What it Takes. I’m Ready to Apply. Great! As I briefly mentioned, VAs can choose a number of different paths. Each of them require a different approach but can all lead to VA success. For starters, you can contract with virtual assistant companies. If you’d like to explore this route, check out this post of 10 well-known virtual assistant companies that frequently add new VAs to their roster. You’ll learn what the requirements are to get in with each company and what you might expect insofar as pay and scheduling. Are There Any Companies You Recommend? Not exactly. But if you’re a complete beginner interested in contracting with a virtual assistant company, there’s two options you should definitely explore. This company often hires new VAs and is a great place to give remote VA work a try. I say this because there’s several positions you can choose from and it’s super flexible. In fact, if you have as little as three to four hours to spare each week, you can sign up as a virtual assistant at Time Etc. Check out this full review of Time Etc. to learn more about the hiring process and the four different VA positions available there. Not all VA companies are open to contracting with complete beginners. So, if you’ve got a little experience under your belt (whether remotely or in-office) you may want to check out the opportunities available at Red Butler. This is a popular VA company that a lot of larger businesses and corporations turn to. In fact, some companies handle all of their travel arrangements through Red Butler. So, anyone with a travel background or previous experience as an executive assistant may prefer the nature of work available here. This full review of Red Butler goes into detail about the opportunity and what you may expect to encounter as a virtual assistant for them. No problem! This certainly isn’t a decision you want to enter into lightly! One of the best ways to find out if something is right for you is to simply try it out. Fortunately, Fancy Hands offers the perfect platform to try your hand as a virtual assistant (without having to commit to anything!). If you’re not familiar with Fancy Hands, it’s a crowdsourced virtual assistant company. That’s just a fancy way of saying they give all of their VAs access to a general pool of tasks where assignments are claimed on a first come first serve basis. This means you can sign up and accept as many (or few) tasks as you’d like. While this company is much different than a lot of other virtual assistant opportunities out there, it will at least give you an idea if you are comfortable performing administrative tasks remotely! I worked as a Fancy Hands Assistant for six months. In my Fancy Hands review, you can get a firsthand account of my experience and learn what you might expect if you join this popular VA company. If you’ve got an entrepreneurial spirit and prefer the complete autonomy that comes with working for yourself, you should explore the possibility of starting your own VA business. The best way to go about this is to learn as much as you possibly can before jumping in. A great place to start is 30 Days or Less to Virtual Assistant Success. 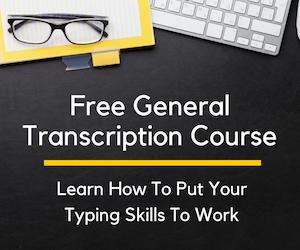 This self-paced online course was created by Gina Horkey, a freelance writer and virtual assistant. 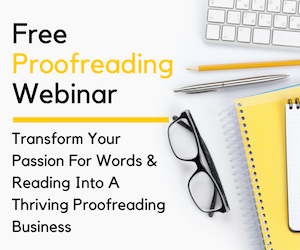 She was able to build a lucrative VA business from scratch and shows you exactly how she did it. Each lesson is packed with tons of helpful ideas and actionable advice that will prepare you to launch your own successful VA business in just 30 days or less. Fast Track Your Way to a Successful Virtual Assistant Business. These titles, and much more, are free to read through Kindle Unlimited. Still have questions? I’m here to help! Email me at ashlee(at)workfromhomehappiness(dot)com. If I don’t know the answer, I can find someone who does. This page contains affiliate links. Please see the disclosure statement for more information.